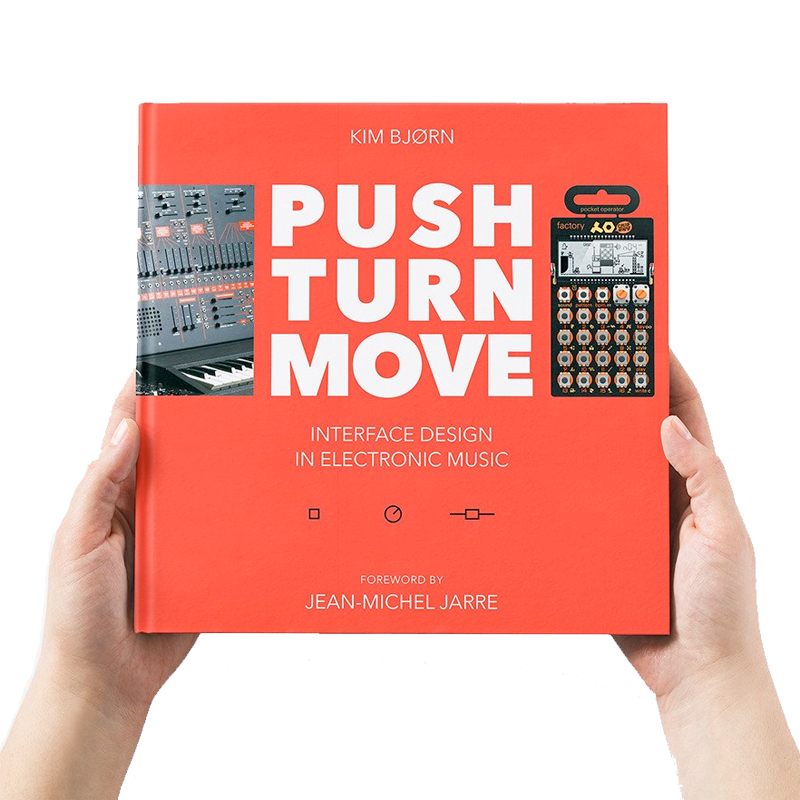 Push Turn Move - bring you Patch & Tweak - another 'must have' book! A cornerstone of Patch & Tweak is a bouquet of inspirational interviews with significant creators and major artists. 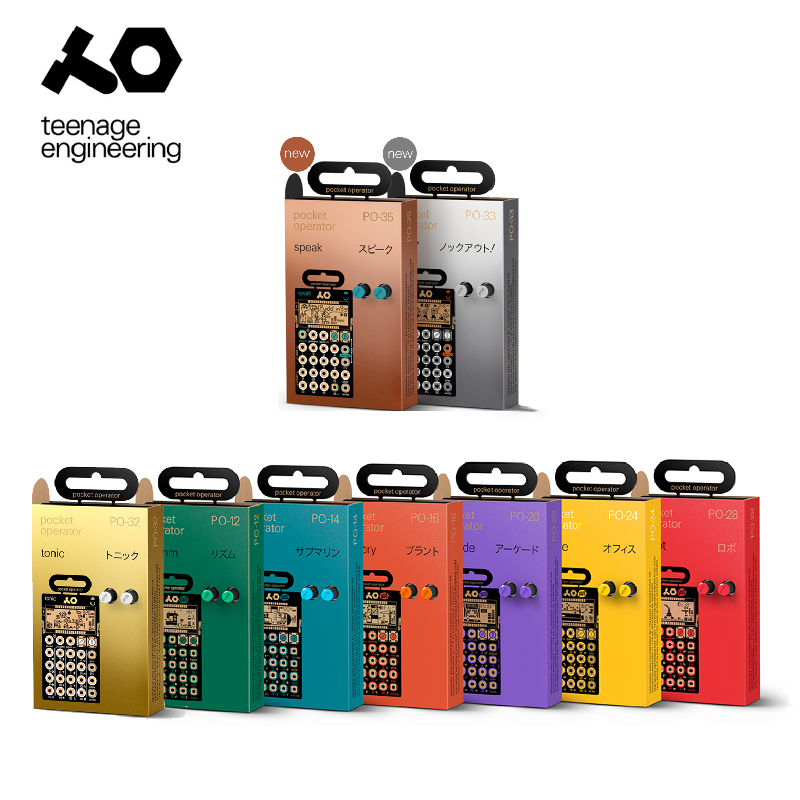 Learn about their systems, philosophies, patching secrets, performance tips, and passion for modular synthesis.Besides a comprehensive introduction to synthesis and its history, the book covers systematic sections on concepts, purpose and creative possibilities of specific modules. Enjoy colorful diagrams, presentations of both popular and rare modules, semi-modular and software, as well as techniques for patching and how to get started. The second book of it's kind , following on from Push Turn Move - Patch & Tweak is a must!